In the movie Rambo 5 Last Blood, Rambo goes up against a Mexican cartel in his last adventure. Last Blood will end the saga that began with 1982’s First Blood, which was directed by Ted Kotcheff and starred Stallone as John Rambo, a troubled Vietnam vet. 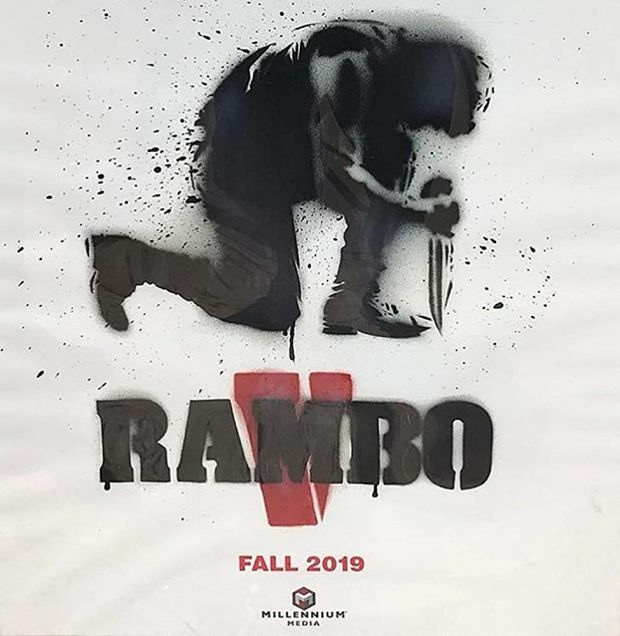 The film’s success prompted a franchise that consisted of four more sequels, all of which were co-written by and starred Stallone. 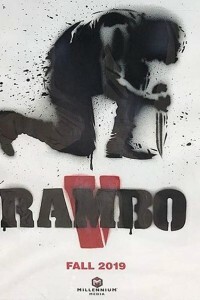 It’s been 11 years since Stallone last starred in a Rambo film; he will be 73 years old when the movie hits theaters.